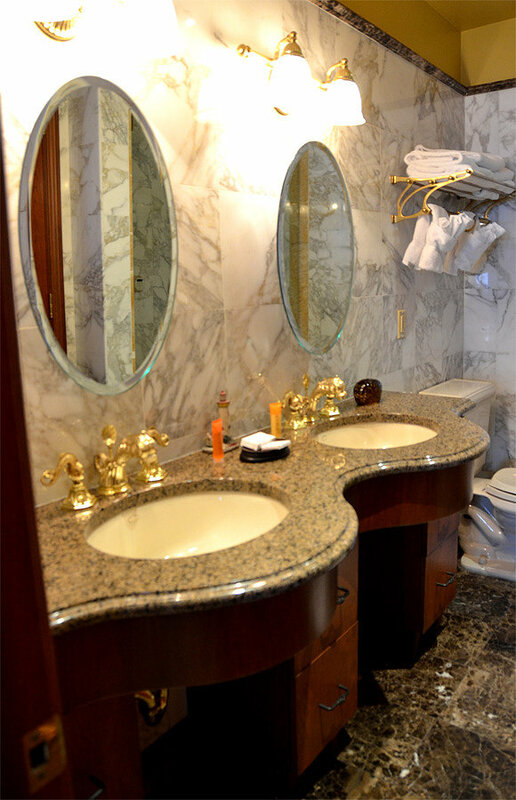 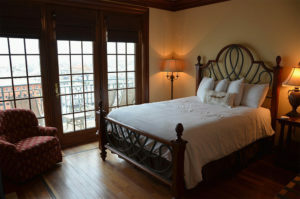 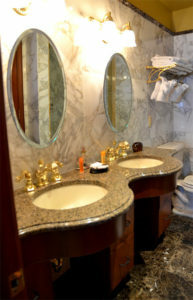 Two bedrooms, three bathroom luxury suite. 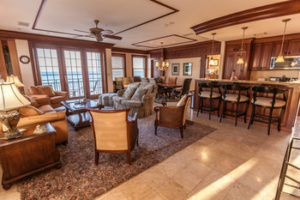 Two queen size beds, kitchen with state if the art appliances, living room with full size sleep sofa, dining room, ocean front & south island view balcony, 3 gas fireplaces and washer/dryer. Approximately 1820 square feet of living space.